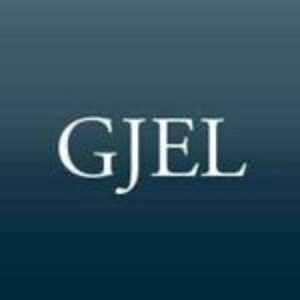 Description: GJEL Accident Attorneys is a business categorized under legal services, which is part of the larger category legal services. GJEL Accident Attorneys is located at the address 2410 Fair Oaks Blvd, #125 in Sacramento, California 95825. The Owner is Andy Gillin who can be contacted at (916)447-7002.
Review: GJEL Accident Attorneys is a Sacramento personal injury law firm that specializes in serious injury cases. Since 1972 GJEL has been helping seriously injured victims and grieving family members get justice. 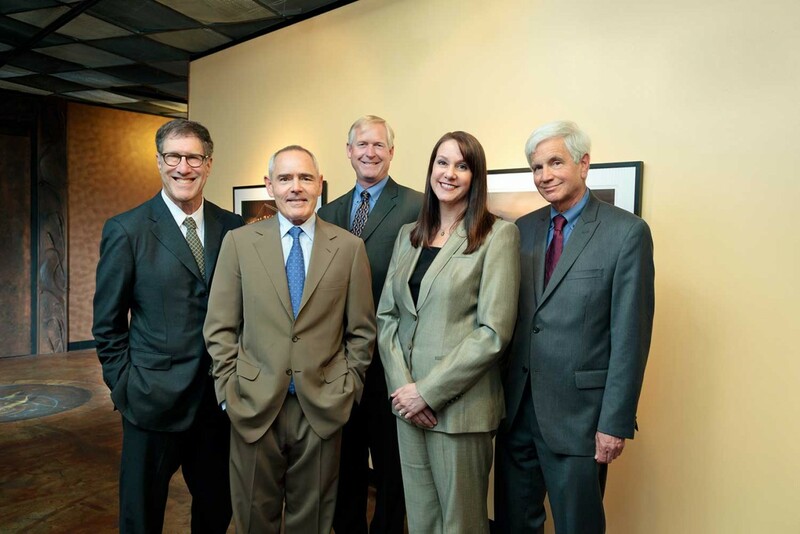 GJEL has recovered millions of dollars for our clients and we maintain a 99% success rate. As a firm that specializes in wrongful death and serious injury cases GJEL Accident Attorneys is one of the highest rated law firms in California. Call today for a free case evaluation. Location & access map for "GJEL Accident Attorneys"